Alla Blaha, the analyst of the Ukrainian Helsinki Human Rights Union, about disappointing situation in the protection of cultural property under the conditions of the armed conflict. The annexation of Crimea and the armed conflict in Eastern Ukraine showed gaps and unwillingness in the field of protection of cultural property. Analysts and experts of the Ukrainian Helsinki Human Rights Union conducted the study of available public sources (publications in mass media, messages on social networks, analysis of judicial practice, survey results of monitoring visits). The results of the study did not confirm that the cultural objects were prepared for emergency situations or armed conflict in advance. Namely, the cultural values had no identification marks; special measures of architectural character (for the prevention and relief of combating fire or destruction) were not taken; reserves of materials needed for the evacuation of cultural property were not created; many objects of culture, religion, art, science, for education or charitable purposes had no evacuation plans in the case of an armed conflict or these plans were not implemented; no civil service were created that had to take protective measures in the case of an armed conflict; insufficient education in the field of international humanitarian law within soldiers and workers of culture was shown*. With the shield or on the shield? 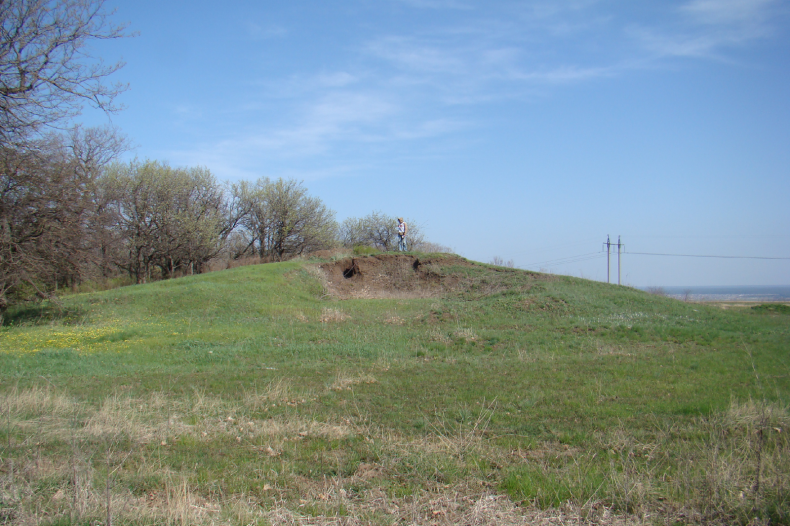 Cultural property protection in the armed conflict in Eastern Ukraine. The report of UHHRU analysts. All these led to a serious loss of national culture. 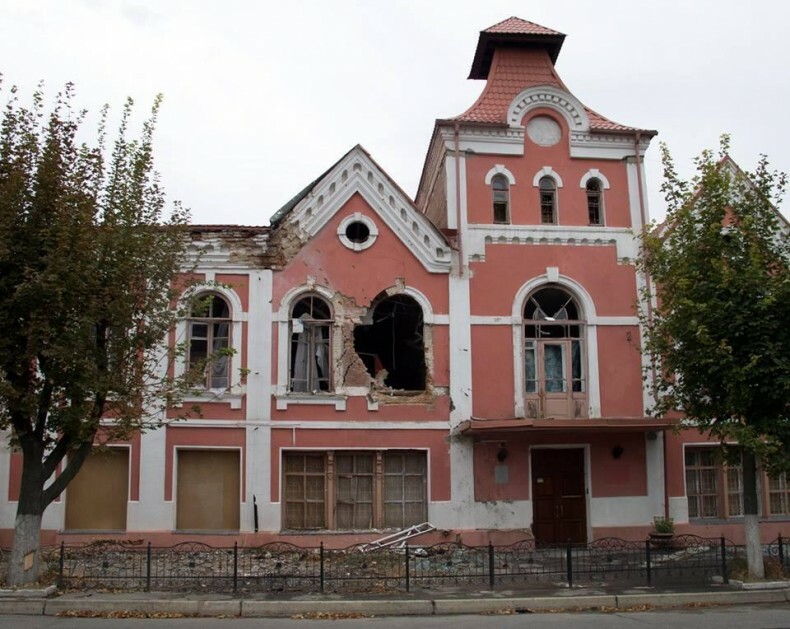 Vasyl Rozhko, the Head of Museum Affairs and Cultural Values of the Ministry of Culture, said at a briefing on June 13, 2016, that according to statistics, about 70 museums were located in the temporarily occupied territories of Crimea and Donbas – approximately 35 in every region. ‘But according to our latest estimates, there are about 100 museums, or more precisely 99, including museums in Crimea, Sevastopol, Luhansk and Donetsk Oblasts behind the front line. More than 1 million museum objects, even according to some data 2 million, are beyond the reach of the Ukrainian authorities,’ said Vasyl Rozhko. 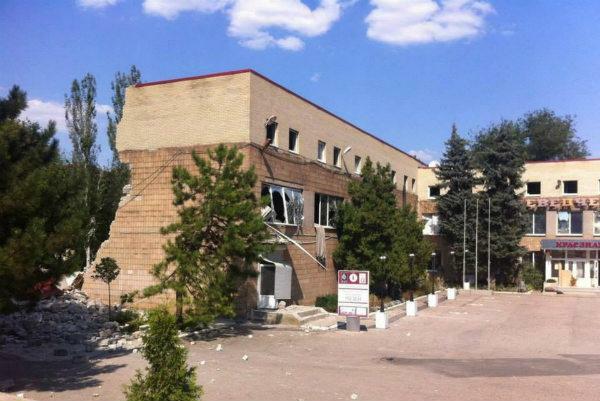 According to the official, due to the destruction occurred in 2014, the Donetsk local history museum suffered the most. 25 rooms out of 29 were destroyed, leading to the loss of most of the collection*. Unfortunately, the parties of the conflict did not show proper respect for cultural values. In particular, there have been cases when cultural places became military sites; no special care to them as to civilian objects; no actual measures to minimize damage, resulting in damaging of buildings and historical monuments; robbery of objects of culture, religion, art, science, education or charity took place. It can be noted that the protection of cultural property during the armed conflict by administrative and criminal law today is clearly inadequate. Thus, there is no special administrative rule to protect cultural property from attacks during the conflict. The only special criminal rule, which assumes responsibility for plunders of national property in occupied territory, is Article 438 of the Criminal Code of Ukraine. However, its possibilities are limited. Among the general norms of the Ukrainian criminal legislation, which assumes responsibility for attacks on cultural values and which can be used also during the armed conflict of not international character, is Article 178 (damage to religious buildings or houses of worship), 179 (Illegal retention, desecration or destruction of religious shrines), 193 (unlawful appropriation of a person’s property found or accidentally ended up in it), 201 (smuggling), 298 of the Criminal Code of Ukraine (Illegal prospecting works at the site of the archaeological heritage, destruction or damage to objects cultural heritage). The national Criminal Code currently contains no special rule envisaging responsibility for the illegal use of the cultural protection mark. It does not assume responsibility for the use of cultural values, which are under special protection, to maintain military action in the absence of military necessity. Accordingly, there is almost no judicial and investigative practice: when analyzing materials contained in the Unified State Register of Court Decisions in the public domain, was not match any documents to bring to justice those responsible for criminal violations related to encroachments on cultural values in the armed conflict. The abovementioned allowed emphasizing that the special protection of cultural property should be prepared in peacetime by joint forces of legislators and government officials. Also, it is necessary to improve current legislation on responsibility for attacks on cultural values.